If you can’t tell by its obvious name, PlayUK Casino was designed for UK players. It is a Nektan Ltd. Casino and is fully licensed and regulated by the UK Gambling Commission and the Gibraltar Gambling Commission. 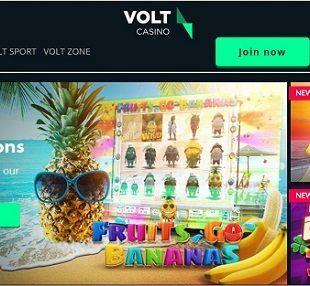 It is a new UK casino for 2018 and promises players lots of online and mobile casino thrills, fun and rewards! My first impression of the casino was that it is very blue. Navy blue is the main colour scheme, followed by splashes of white and gold. It is easy on the eyes, as well as easy to navigate. There isn’t a lot of flashy advertising happening on the site, which I appreciated and I also liked that the site’s main feature are its games. Everything is laid out in a simple and straightforward way and it’s easy to find what you’re looking for. It’s extravagant without lacking charm. A real win, in my opinion. Beyond aesthetics Play UK Casino offers over 300 games, including slots, jackpots, table games and a live casino. 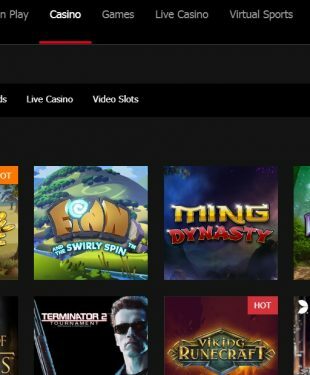 It has a huge rage of software providers, including the well-known NetEnt, Microgaming, Yggdrasil, BigTimeGaming and many others. 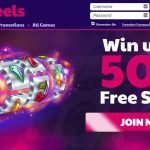 As for promotions, things kick off with a generous welcome offer that gives you spins as well as match bonuses over your first three deposits. The fun continues with ongoing promotions and a VIP scheme. 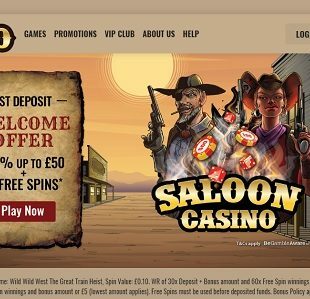 There is a lot that this brand has to offer as you will discover in my PlayUK online casino review. 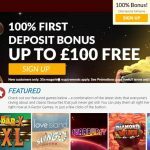 Sign up at PlayUK and you’ll be welcome with a sweet deal that includes both a PlayUK casino bonus and spins, starting with your first deposit, and more bonuses over your next two deposits. 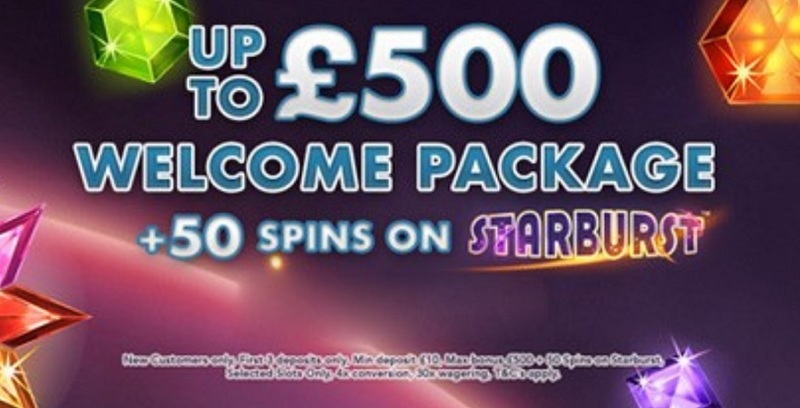 In total, the Welcome Offer is a match bonus up to £500 + 50 Spins on Starburst. 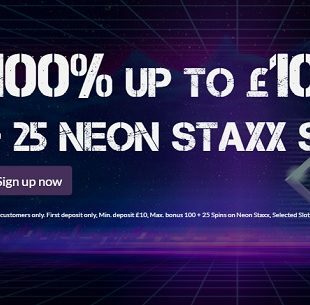 You’ll need to make a minimum £10 deposit for each of the three deposit matches to be eligible to claim the offers. 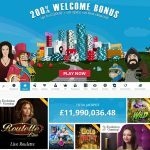 No PlayUK Casino bonus code is required to claim the Welcome Offer. There is 30x wagering requirements. Be sure to read the full bonus terms and conditions attached to the offer to make sure you understand exactly what you’re getting and how to make the most of it! While having a great welcome offer is important to any online casino experience, the real magic is what the casino offers you once your “new player status” wears off. Thankfully, PlayUK doesn’t skimp on the rewards. 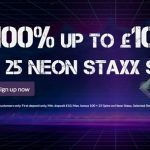 Like other Nektan casinos, you can take your pick of a variety of regular promotions to get the most out of your playing. For instance, you can get a 15% wind boost on all game times with a minimum £25 deposit with Winning Wednesday. 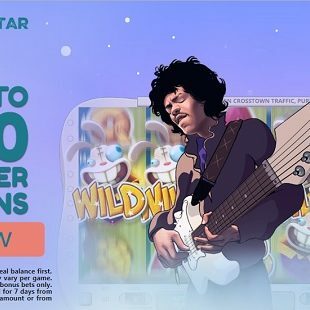 You could get a 50% match up to £100 on certain days with the Boost Bonus 50 or a 25% match up to £100 on certain days with Booster Bonus 25. There is also a PlayUK VIP scheme that awards those who take part with a variety of benefits. You could get a dedicated personal account manager, higher deposit limits, faster withdrawal times, special gifts, and so on. That being said, unlike other casino VIP programs, this one is by invitation only. You need to meet certain criteria to join. As is the case with all PlayUK bonuses and promotions, terms and conditions do apply. 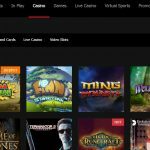 If you’re the type of player who loves to play at casinos which feature a dynamic range of games from multiple software providers, PlayUK has got you covered. Here, you will find games from some of the industry’s best, brightest and most innovative software developers including: NetEnt, Microgaming, NextGen, NYX Interactive, BigTimeGaming, Scientific Games, ELK Studios, EyeCon, Realistic Games, Bet Digital, Iron Dog, IGT, Merkur, Konami, Yggdrasil, Red Tiger, Extreme Live Gaming, and more. On top of that, this iGaming destination functions seamlessly on multiple platforms. 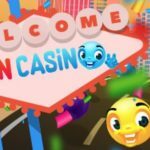 It doesn’t matter if you want to access the fun via desktop or if you want to try out the PlayUK mobile casino experience for iOS or Android. You can enjoy your thrills at any time of the day or night and anywhere you like. Easy navigation and plenty of game selection makes enjoying top casino entertainment as simple as a click of the mouse or a tap on a phone screen. PlayUK Casino offers an impressive selection of more than 300 games that can be enjoyed online and many are available for mobile, as well. Although there are a few virtual table and card games that you can enjoy (most notably, different variants of blackjack), primarily, its games can be split up into three main categories: Slots, Jackpots and Live Casino. 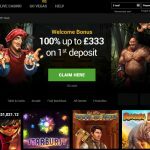 Slots – PlayUK slots include titles from a diverse range of dynamic and top-of-the-line software providers, as you saw in my list above. 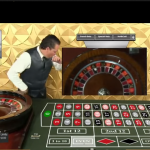 There’s an array of video slots with multiple paylines, themes, graphics, features, etc. Some honourable mentions include BerryBurst, Ancient Script, Lion Dance, Cleopatra, Butterfly Staxx, Starlight Kiss and Baywatch. Jackpots – For the chance to win the biggest amount of cash that could literally be life-changing, PlayUK jackpots are where you’ll want to have your thrills. 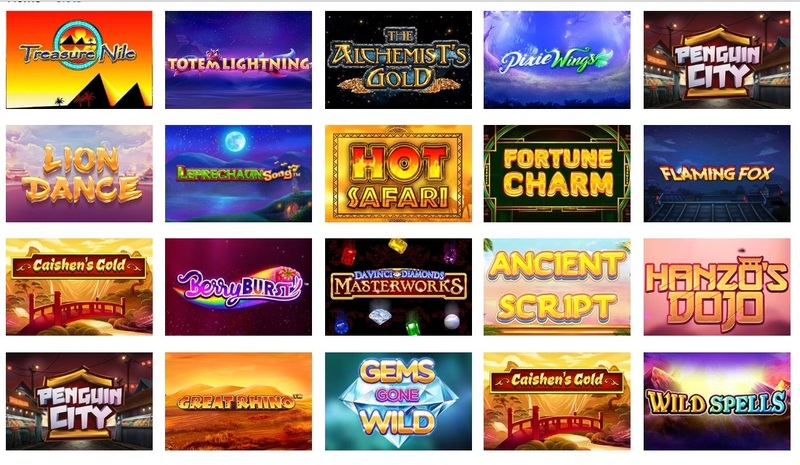 There’s plenty of amazing progressive jackpot slot choices including one of the most famous mutli-million jackpot slots in the industry, Microgaming’s Mega Moolah. Live Casino – Immerse yourself in a number of incredible PlayUK live casino games. Beyond the live money wheel game Dream Catcher, there are many variants of classic card and table games. For instance, you can take a seat at a table with a live dealer hosting Blackjack Fortune VIP, Caribbean Stud Poker, Baccarat Squeeze, Speed Roulette and many more. Whenever you want to make a deposit or withdrawal at PlayUK Casino, the process is very straightforward and is fully secured with SSL encryption tech. Most deposits occur instantly and all PlayUK deposit methods are without fees, with the exception of Boku mobile deposits. In addition to Boku, other available deposit methods include: Visa, MasterCard, Skrill, Neteller, Trustly, Paysafecard, Zimpler, Maestro and PayPal. The minimum deposit amount is £10. Most, but not all, of these PlayUK Casino payment methods can be used for making withdrawals. PlayUK withdrawal processing times are about average. Typically, credit card withdrawals take between 3 – 5 business days on average and eWallets can occur within the same day. That being said, all withdrawals (and you can only make one withdrawal per 24 hour period, by the way), are checked before they are processed and this check period can be as long as 3 business days. The minimum amount that can be withdrawn is £20 and the max amount is £2,000. PlayUK support is a well-oiled machine. The support staff is friendly and professional and there are multiple ways that you can reach them. 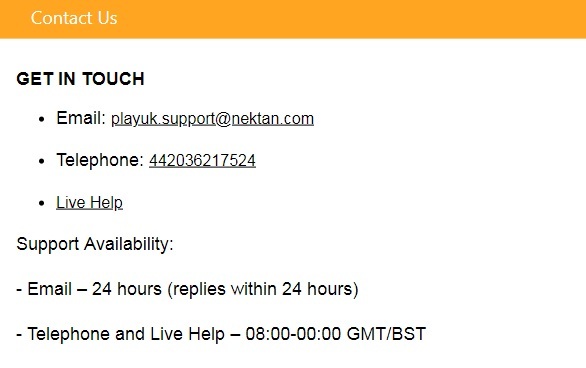 Both PlayUK live chat and telephone options are available between the hours of 08:00 – 00:00 GMT/BST. Email is another option and it is available 24/7. That being said, simply because you can use this feature at any time of the day or night does not meant that you will get an immediate response. Still, you should expect to hear back from support within 24 hours of sending your email, which is decent. Beyond that, there is an FAQ that you might find to be very helpful if you are seeking a simple and straight-forward answer to a common question. Overall, I was impressed with what was offered. Security and safety is important to PlayUK. As such, the online casino has made sure to employ the very best SSL (secure socket layer) encryption protocols. This security technology keeps funds transfers and the transferring of other personal and sensitive data safe, secure and private. In addition to the security, the casino is also committed to responsible gaming. As it is licensed and registered with the UK Gambling Commission, this means that the casino complies with all the rules and regulations of gambling as set out by the UKGC. In addition to fair gaming, there are also responsible gaming tools such as betting limit restrictions and self-exclusion to help keep players in control. I do hope that you enjoyed my comprehensive PlayUK Casino review!